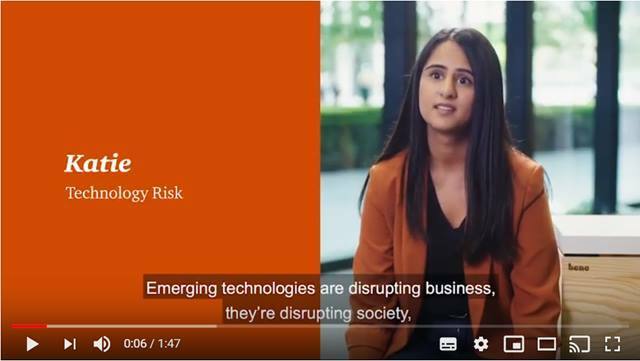 Your role in the team will be senior network Administrator/Manager with a focus on the Dutch infrastructure, closely working together with a group of Dutch and German colleagues to optimize the enterprise network infrastructure for PwC Europe. Are you the enthusiastic network Administrator/Manager we are looking for to join and reinforce our network team in PwC's internal IT department? This team is responsible for the management of the LAN and WLAN on all our office locations, the Wide Area Network inside PwC Europe, our Data-Center network, Internet Access and a growing number of VPN-connections with third parties. For a company like PwC, security and stability of the network-services provided to our colleagues is very important, but there is also a big demand to provide non-standard flexible solutions for special projects. A key user quality for any new colleague is; being able to work independently in projects, but without losing contact with your colleagues. We act in our team together and we try to prevent anyone to become "indispensable" for a specific service. 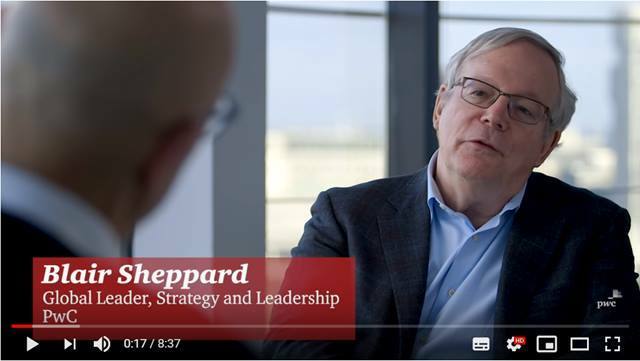 Together in this team, we have to keep up the quality of our work on the high standards expected at PwC and so; as team-members we're always challenging each other to improve in our expertise areas. You are willing to undertake stand-by duties (about one week every 8 weeks) and work outside the regular office hours. Fluent in English and Dutch, being able to communicate in German is a nice extra skill. Office: Location Utrecht, but we offer a wide range of options for working remotely. excellent primary and secondary employment conditions including a partially paid-up pension and 32 days leave. We are PwC, established in 1849. Through various mergers, we have now become a worldwide business service provider with activities in the field of Assurance, Tax and Advisory. We operate in this field within a large range of sectors and clients. 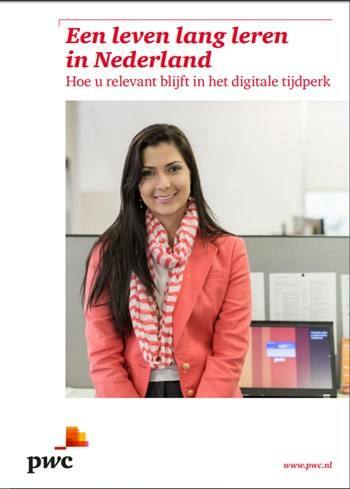 We employ 223,000 people, across 157 countries PwC Nederland employs a total of over 5,000 people. Our relevance and purpose is ‘building trust in society and solving important problems’. This manifests itself in the way we work and who we are, guided by our values: Act with integrity, Make a difference, Care, Work together and Reimagine the possible. For more background information about us, visit our website. Are you interested in this vacancy and do you meet all the requirements? Apply directly via the form below. After you submit your application, including CV and motivation letter, we will be in touch within 2 weeks to report on your application's progress. 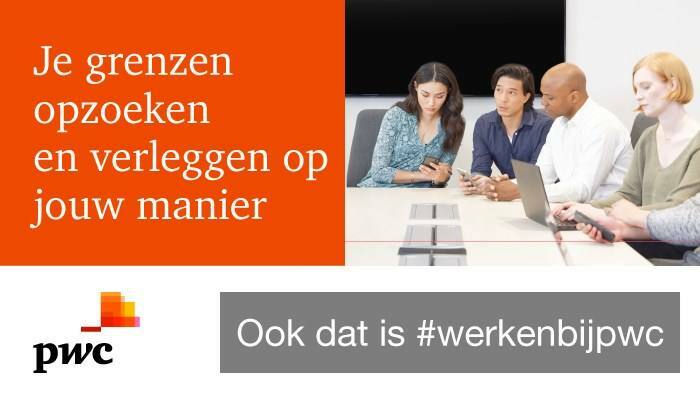 Please send your application for Senior Network Administrator/Manager at PwC in Utrecht including your CV and motivation letter via our website. If you have any questions relating to this vacancy, don't hesitate to call me Kees van Dolderen on +316-53 22 53 15.